News From Space: Earth Organisms Found In Space! 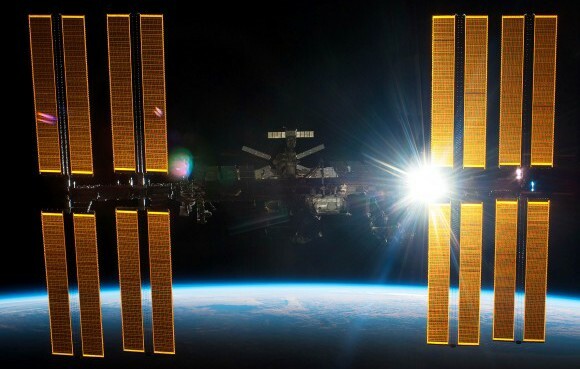 During a routine spacewalk to clean the outside of the space station, a team of Russian astronauts reportedly found organisms clinging to the side of the International Space Station. After analyzing the samples they took, they identified the organisms as sea plankton that likely originated from Earth, but couldn’t find a concrete explanation as to how these organisms made it to the ISS — or how they managed to survive. Though NASA has so far been unable to confirm whether or not the Russians truly did discover sea plankton clinging to the exterior of the station. But according to the chief of the Russian ISS orbital mission, Vladimir Solovjev, these findings are legitimate and “absolutely unique.” And there is some scientific precedent for certain creatures being able to survive the vacuum of space. Consider tardigrades, for example. 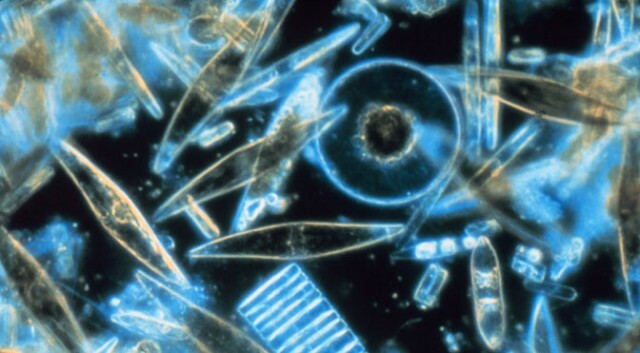 These water-dwelling microscopic invertebrates that are known to be able to survive a host of harsh environments. They can survive extreme temperatures (slightly above absolute zero to far above boiling), amounts of radiation hundreds of times higher than the lethal dose for a human, pressure around six times more than found in the deepest parts of the ocean, and the vacuum of space. 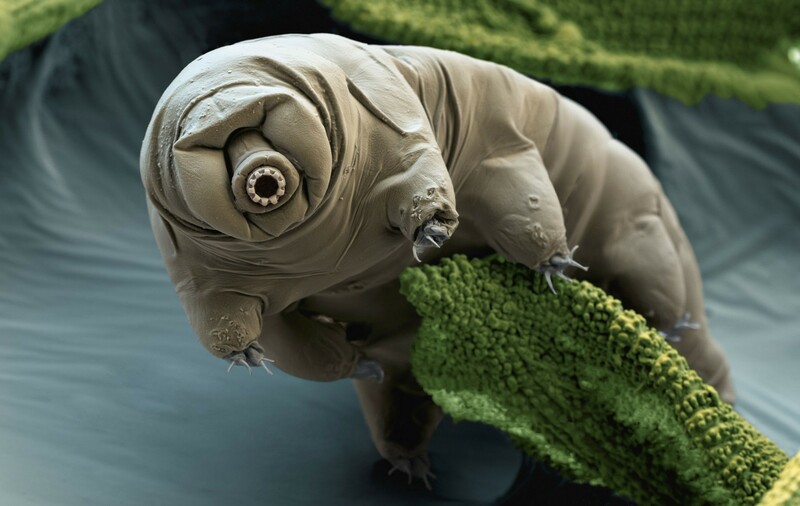 The organisms found on the ISS aren’t tardigrades, but the little invertebrates show that some living organisms from Earth can indeed survive the harshness of space. But the real mystery is how they made it all the way up there, 330 km (205 miles) above Earth. The scientists have already dismissed the possibility that the plankton were simply carried there on a spacecraft from Earth, as the plankton aren’t from the region where any ISS module or craft would’ve taken off. The working theory is that atmospheric currents could be scooping up the organisms then carrying them all the way to the space station, though that would mean the currents could travel to astonishing altitudes. Living organisms have been found far above Earth before, such as microbes and bacterial life discovered at altitudes of 16 to 40 kms (10 and 24.8 miles) respectively into the atmosphere. Though these numbers are a far cry from 330 km. For now, all that can be done is to wait and see if the Russian team confirms the findings with NASA. Then, maybe the two factions can work together in order to figure out how plankton made it all the way up into space, and perhaps even discover exactly why the plankton can survive. The organisms aren’t exactly the first confirmed discovery of alien life, but they do pose another fascinating mystery. Cool. I guess it just goes to show you won’t know what you’ll find until you go looking.